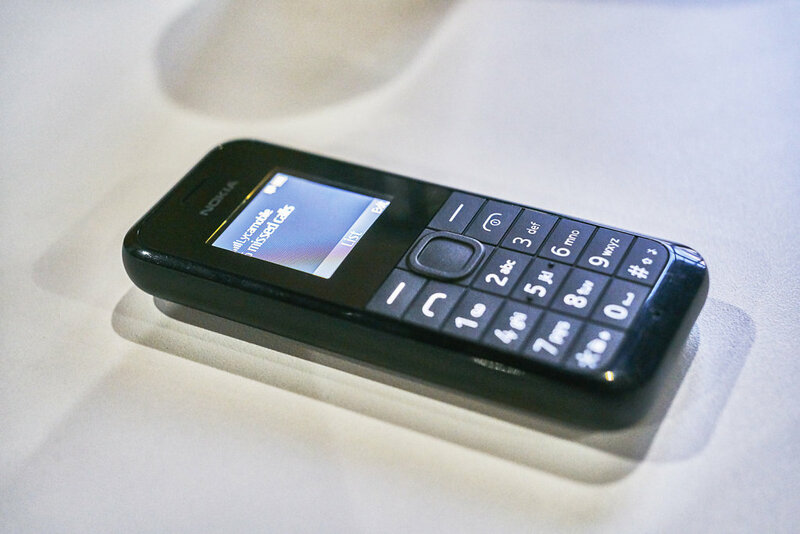 This Nokia phone model is highly regarded as the most reliable of its kind. It is also used primarily by radicalized groups. It is a functioning phone left in the gallery which can be utilized by anyone. I programmed software which calls it throughout the day. When someone picks it up, an automated system asks the listener to input a six-digit code to verify if they are indeed human, much like online web forms. The six numbers spoken out loud are camouflaged by gathering randomly available audio clips from the internet which, the program edits and adds effects to. The user is asked to input the numbers to verify if the listener is indeed human.